Indigo Artpapers is based in Canada, and is involved in the distribution of handmade archival quality papers made in our mill in India. 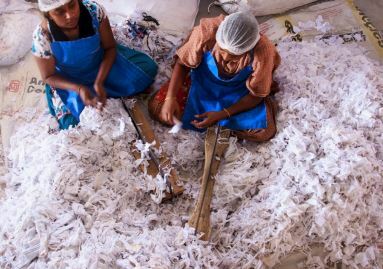 Our products are exclusively made using high quality cotton rags and flax fibers and not wood pulp. We are proud of our “Go-Green philosophy” and welcome you to be a part of our journey. 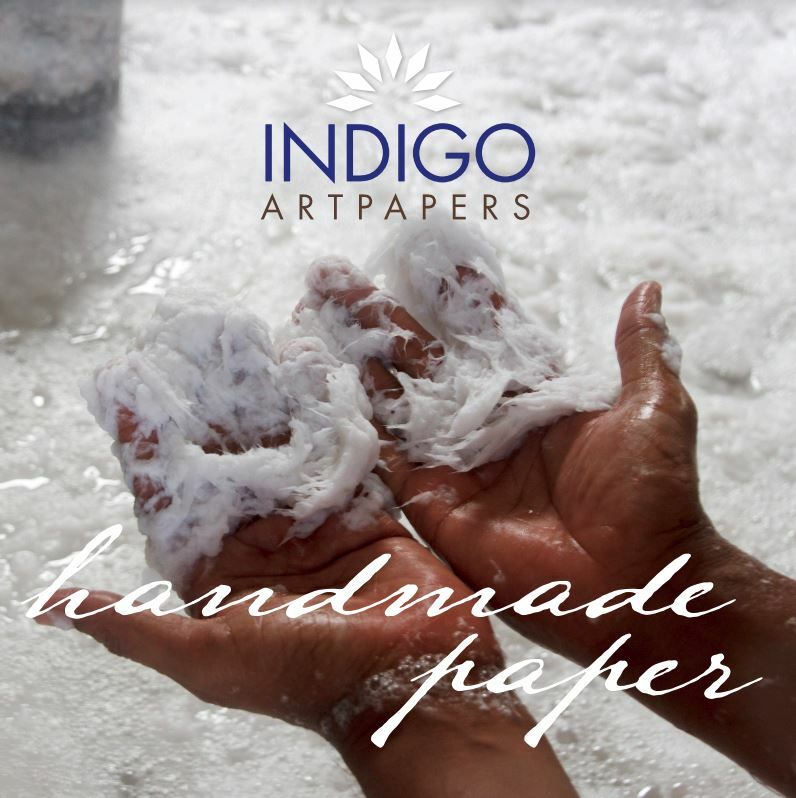 Indigo Artpapers are market leaders in Indian handmade archival paper manufacturing. Strong success and consumer appreciation led to develop our new paper mill, to manufacture world class high quality hand made papers for the artistic community around the world. Our paper mill is in the state of Gujarat, the land of the great Mahatma Gandhi. Our mill is located in a pollution free small village called Sankheda, which is nearly 50 Km away from the industrial town of Vadodra. Village Sankheda is surrounded by lush green cotton farms, banana farms. Narmada canals and river orsang. At Indigo Artpapers, we strive for continuous improvement. 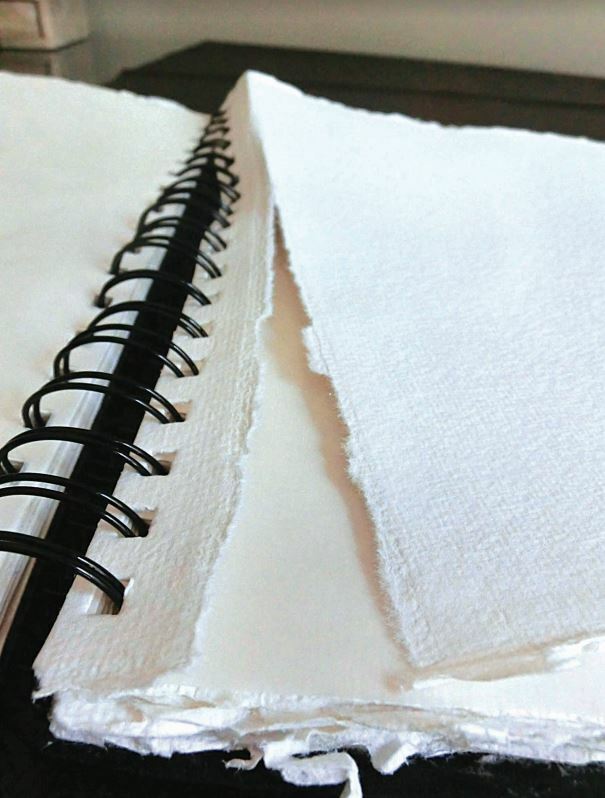 We use cotton rags (not wood) to produce archival quality paper products, use bio-mass electrical energy, recycle water used in our process. Talk about being a complete environment friendly process which is self-sustaining, contributing to the improvement of local people, and making effort to produce world class paper to be used by artist across the globe.